Tired of the commercialization of the holidays? 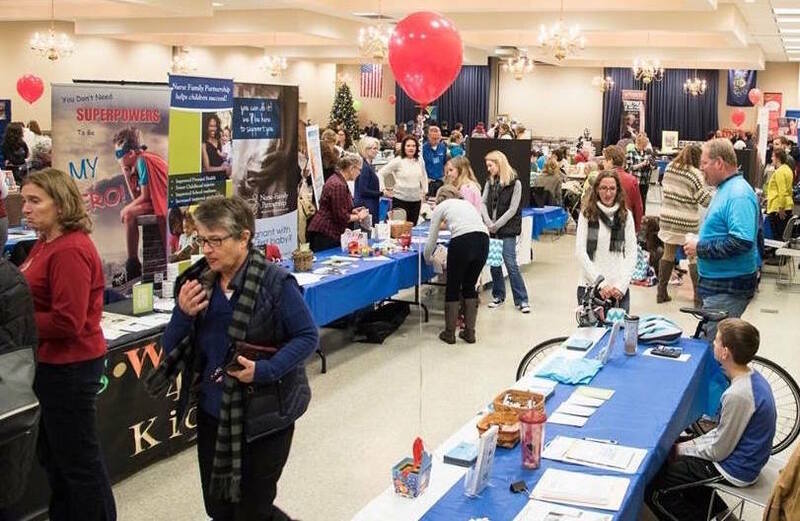 Learn how to organize an Alternative Gift Fair in your town! Alternative Gift Fairs are a way to promote the gift-giving tradition of the holiday season without the wastefulness and commercialization of conventional shopping. Alternative gifts prioritize meaning over materials — they may include charitable donations, gently used secondhand items, help for a community project, and more. Whether for a few dozen or a few hundred people, Alternative Gift Fairs are a fun and inspiring way to celebrate the holidays. Thinking of hosting one? Email us at newdream@newdream.org with “Alternative Gift Fair in (City, State)” and let us know what you’re planning and how we can help! Learn other ways to keep the holidays more about others and less about things with our Simplify the Holidays campaign, or check out SoKind Registry!